Today, we’re shipping Marvel Comics in the 1980s, the third volume in author Pierre Comtois’ series of issue-by-issue “field guides” to the company. 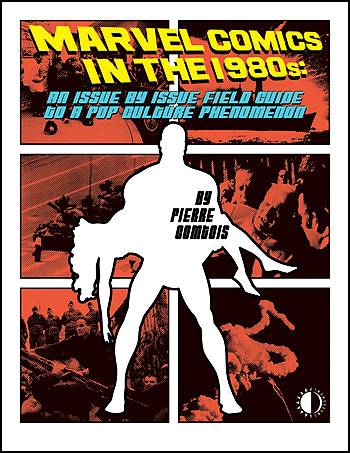 If you loved (or hated) Marvel’s output in the 1980s, you’ll be fascinated by Pierre’s insights into how the company changed over the course of that decade, and the impact books like Frank Miller’s Daredevil and Claremont & Byrne’s X-Men had on shaping Marvel into the pop culture phenomenon it is today. But don’t take my word for it: check out our free preview on the order page HERE.